« Your Child is Leaving Home – Last of the Family Portraits? With a cast of 40 including Joely Richardson, Robert Sheehan, Kåre Conradi, Alex Waldmann & Rufus Hound you know you’re in for a good time! And that’s just the after show event! 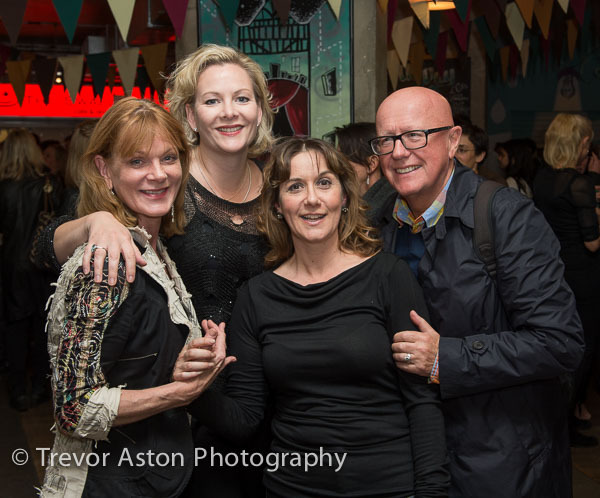 Photography after the press night at The Rose Theatre, Kingston upon Thames. Epic, enthralling, extraordinary. 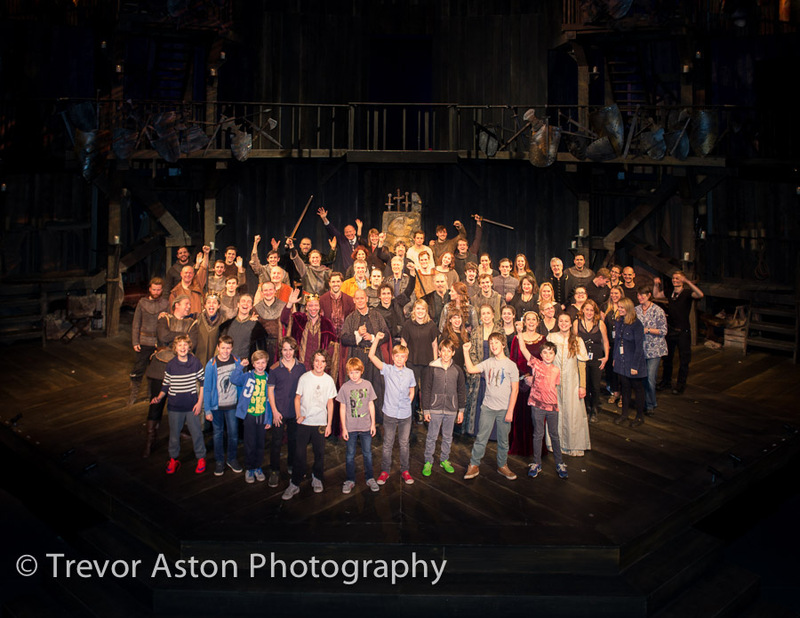 The Rose stage is transformed into a battleground for The Wars of the Roses, a gripping distillation of four of Shakespeare’s history plays, directed by Trevor Nunn, one of the world’s leading Shakespearean directors. 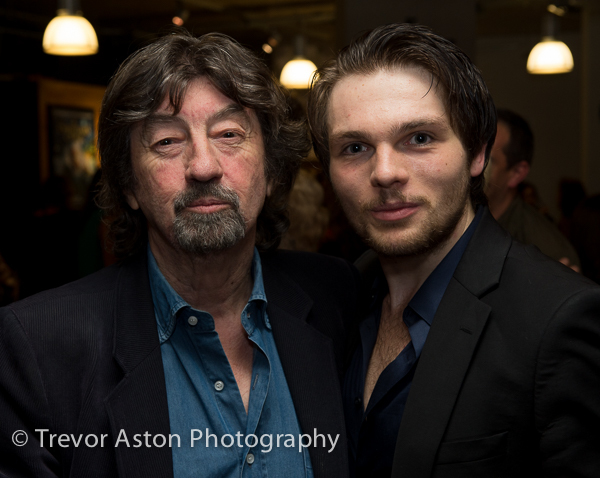 Dispite the slightly fierce look in this picture, director Trevor Nunn was endlessly patient as cast and theatre goers requested pictures. This is with actor James de Lauch Hay. This picture was commissioned by the theatre to be printed and given to the cast as a momento the the production. This entry was posted in event, theatre.